Biography: As well as a Licenced Trainer for Feel The Fear And Do It Anyway© Alison is a Life and Business Consultant, Trainer, Clinical Hypnotherapist and Keynote Speaker. She has been described as inspiring, empathetic, focused, results driven and fun! 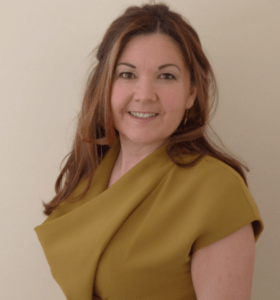 Combining 20+ years of business experience with a passion for business improvement and personal development, she works with private clients and organisations, including Argos, Halfords, NHS England, Boots, ALPS-VA.